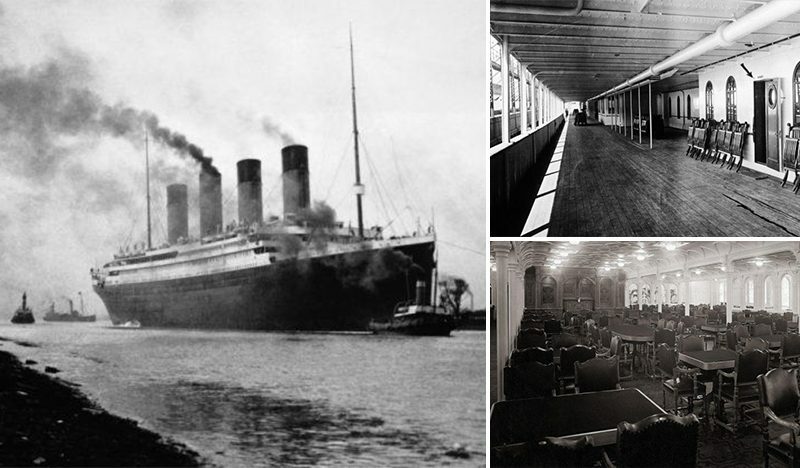 On April 15, 1912, what was deemed one of the most luxurious and safest ships ever built hit an iceberg and sank off the coast of Newfoundland, taking more than 1,500 lives. The world’s largest passenger ship at the time was on its maiden voyage headed from Southampton, England to New York City. While the tragedy has inspired a myriad of movies, books, and articles, the ship, and its passengers still hold secrets and little-known facts that might surprise you. 1. 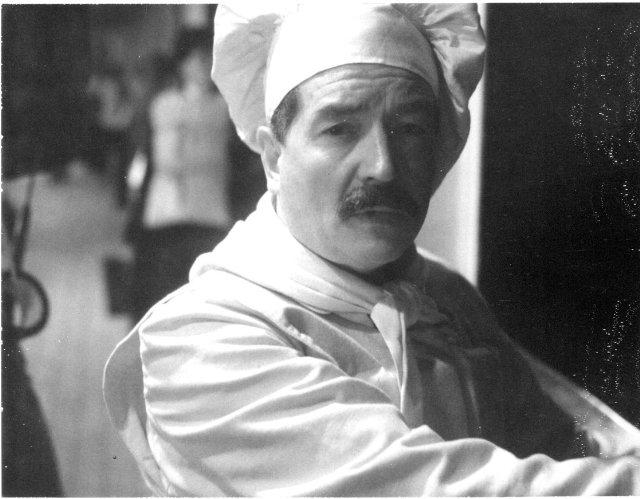 Charles Joughin, the chief baker of the Titanic, has one of the most survival stories of that fateful night. He survived the crash and freezing cold water because he drank so much alcohol that it kept his organs fortified for 2 to 3 hours just treading water until he was rescued. However, some experts believe that what Joughin would have had is the awesome, life-saving power of liquid courage. 2. 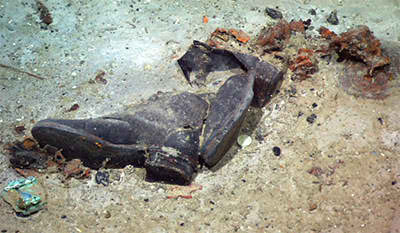 Pairs of shoes, jewelry, reading glasses, and many other artifacts were found in and around the Titanic wreckage. These Titanic artifacts are highly sought after, that’s why steps were taken to protect the shipwreck. There have been several Titanic Exhibits with actual artifacts on display recovered from the historical ship. Every continent has boasted a viewing of the tragic story of the Titanic and millions of people from all over the world had the honor to witness these artifacts. 3. 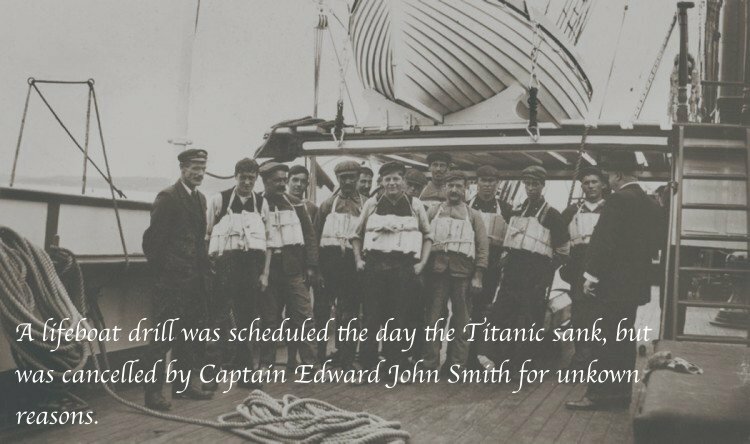 On the morning of April 14, the crew of the Titanic was expecting to run a lifeboat drill. It was obviously important for the crew to prepare themselves and the passengers for what they hoped would be an emergency situation they’d never encounter. However, the drill was inexplicably canceled by Captain Edward John Smith himself. It’s still not known exactly why he decided to call it off despite reports of ice in the water throughout the area, with other ships having passed on warnings. 4. 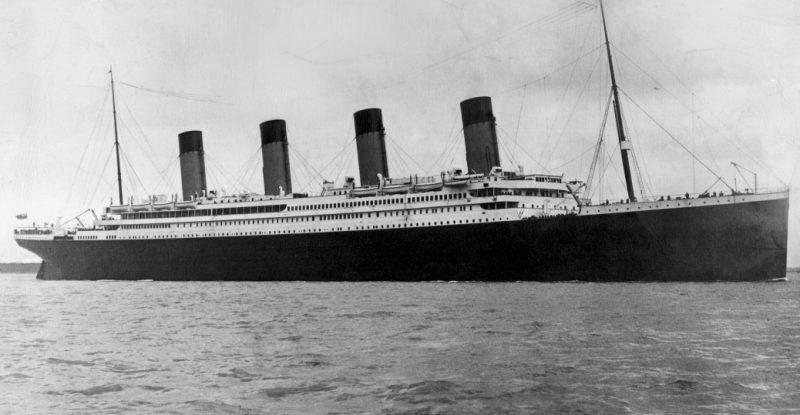 Titanic carried only 20 lifeboats, enough for 1,178 people despite being designed to carry 32 lifeboats. Reportedly, the number was reduced in order to decrease the clutter on deck, so that passengers could comfortably walk on the ship’s luxurious esplanade. 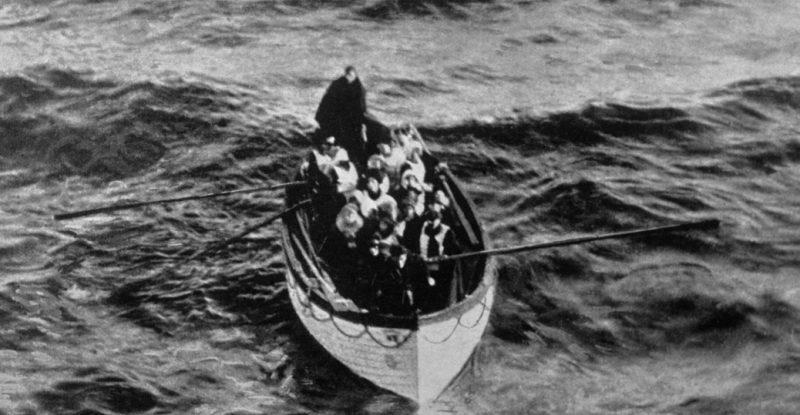 In addition to the lifeboats, the Titanic carried 3,560 lifebelts (jackets) and 49 lifebuoys. 5. 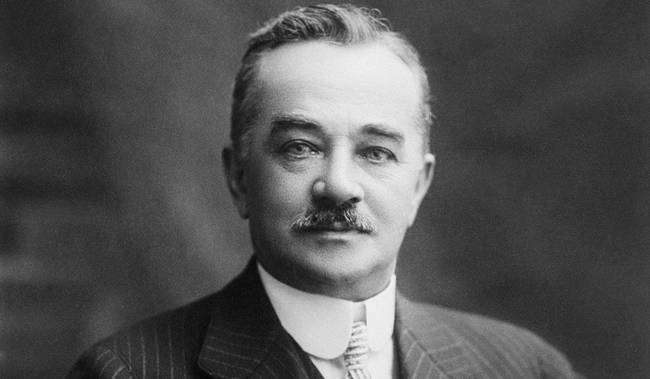 In December 1911, Milton S. Hershey, the founder of the Hershey Chocolate Company, put down a $300 deposit (about $7,281 today) for a stateroom aboard the Titanic but ended up not boarding. 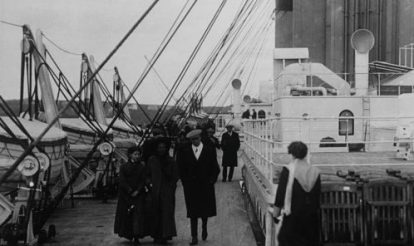 The Titanic was sailing about the time that Hershey needed to return to the United States. He ultimately did not sail on the Titanic but on the German liner the Amerika on April 6 and arrived in New York on April 7. According to reports, Hershey had to return from his trip early to attend to business. 6. 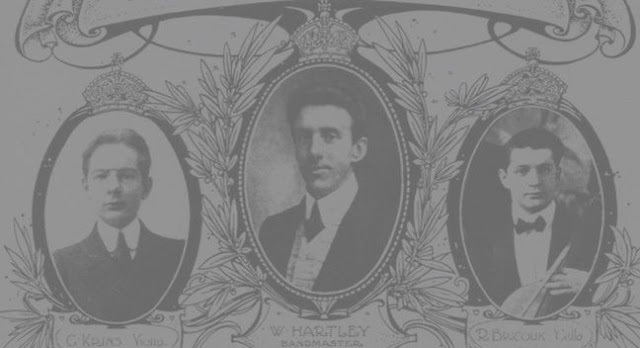 13 couples who are newlywed didn’t have the chance to enjoy their married life after the Titanic sunk. 7. The musicians that were all playing while the ship is sinking in the movie was actually based in real life. Instead of panicking for their lives, the ship’s band decided to do this selfless act to strengthen the spirit of the people on board. 9. 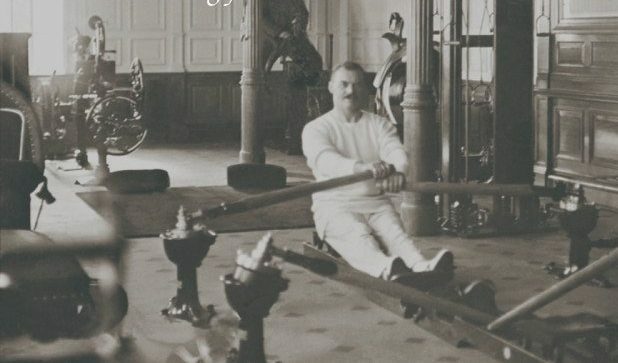 Even though the co-owner of Macy, Isador Strauss was offered a seat in one of the lifeboats, he firmly refused it, letting every woman and child to be boarded first. Ida then chose to stay with the love of her life and when the sink sank at 2:20 am, they both died arm in arm. 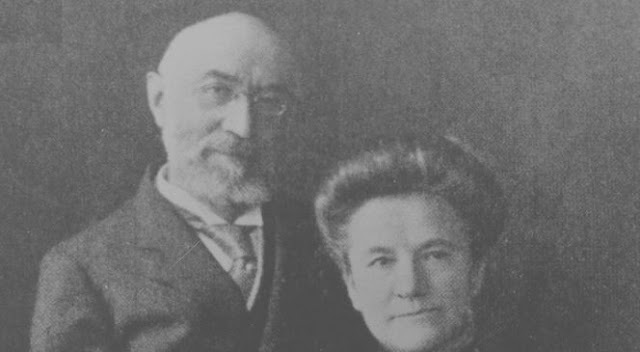 Isador and his wife, Ida’s tragic love story, is the perfect example of a “remarkable exhibition of love and devotion”, as the witnesses would say. 10. The ship was complete with famous amenities such as a Parisian cade, gardens, libraries, and a heated swimming pool. It is better to know these facts because it is part of our history. Even though it may be creepy, it is better to be informed. May the other souls rest in peace in that tragedy, and the family is well moved on.